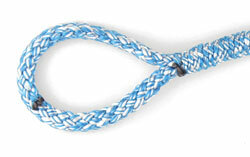 D-SPLICER has all splicing equipment and tools one needs to splice braided modern ropes. The D-SPLICER set can almost be called a classic since it was introduced a few years ago and sold around the world to sailors and riggers. 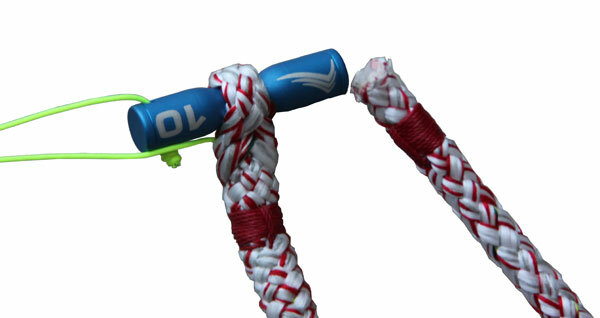 With an aluminum handle and replaceable needles in different sizes, it is a great tool for splicing ropes. Make sure to use the matching needle size to the rope diameter and only clamp just the tip of the rope between the double wire needle. Occasionally needles can break, but when used in the right manner they last very long. We have uploaded new videos with instructions on our products on our YouTube channel. 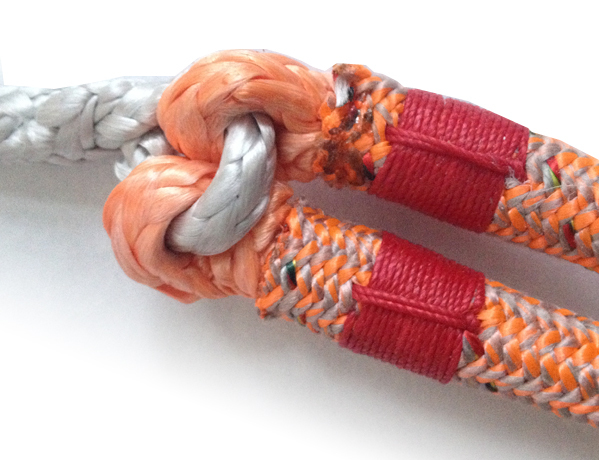 D-splicer offers a range of rope splicing products for sailors and riggers . See how it works!